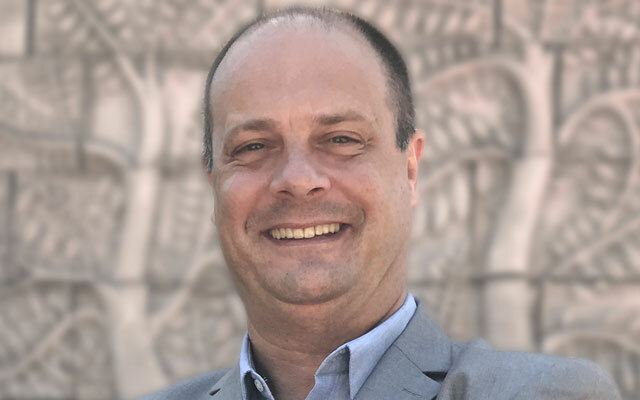 Best Western Hotels & Resorts has appointed David Calvet as general manager of Tawaravadee Resort, BW Signature Collection by Best Western, in Thailand’s Prachinburi province. The hotelier possesses an extensive knowledge of Thailand’s hospitality industry, having worked for for a series of international hotels in Bangkok and Phuket over the last 20 years. Calvet was most recently the general manager of ibis Styles Bangkok Sukhumvit 50. Previously, he also held senior management roles with a series of well-known hotel brands, including Novotel and Sheraton. He also spent more than three years as directeur général of École d’Hôtellerie et de Tourisme Paul Dubrule, an international hospitality school in Siem Reap. Tawaravadee Resort is Best Western’s first BW Signature Collection by Best Western property in Asia.